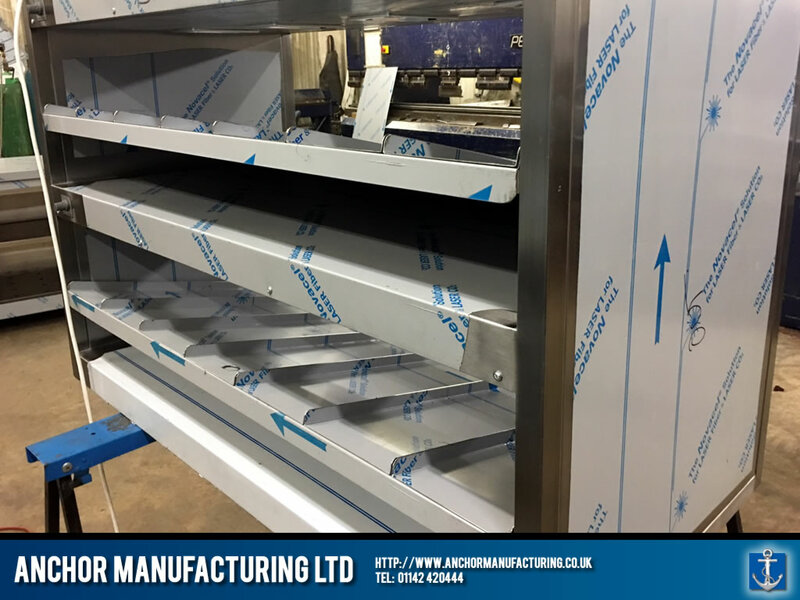 A stainless steel burger chute designed for fast food restaurants. 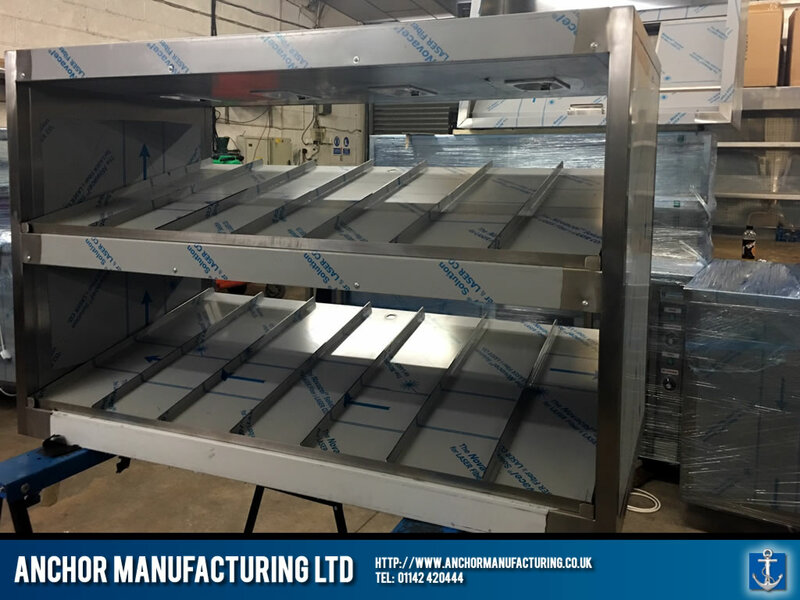 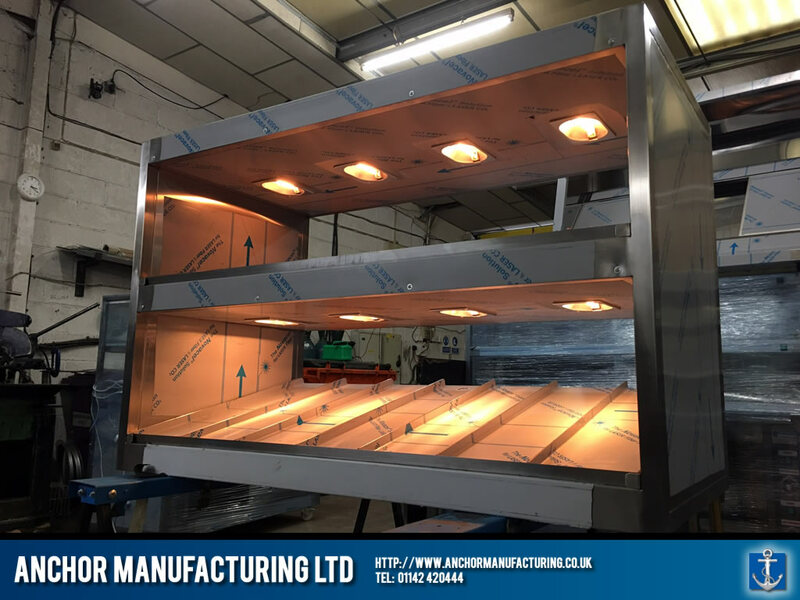 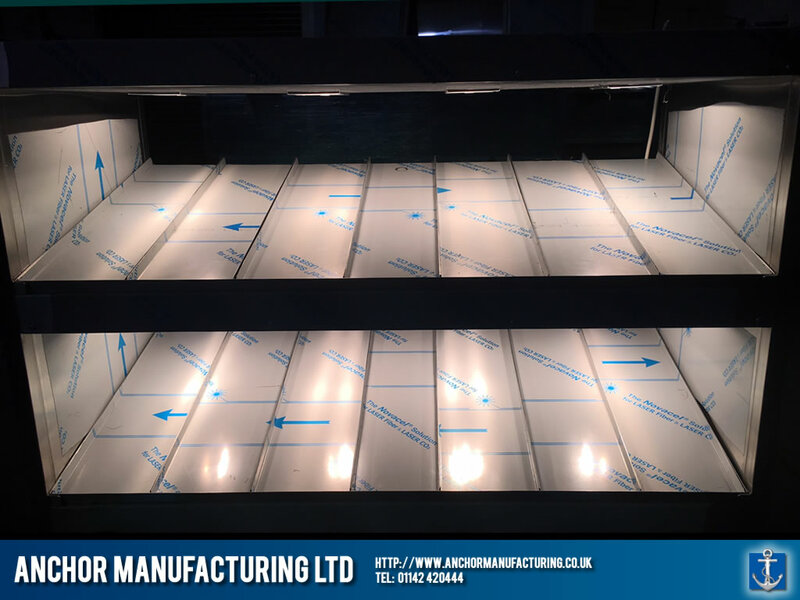 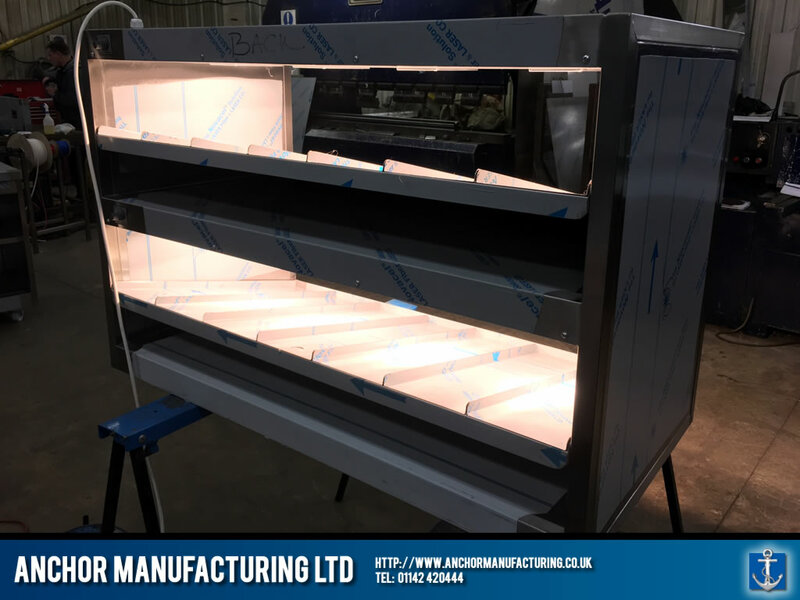 In this example, Anchor Manufacturing LTD in Sheffield fabricates the ultimate kitchen equipment designed for burger deployment in the fast food industry. 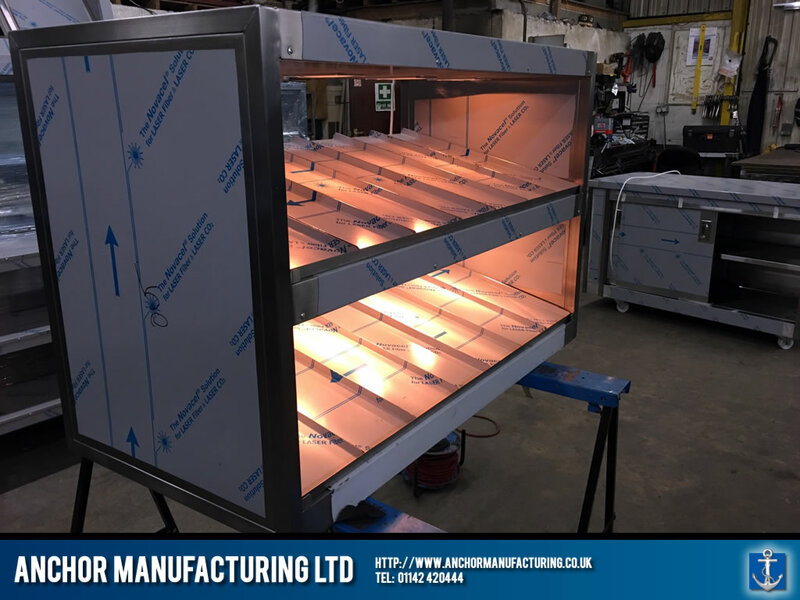 No serious fast food kitchen can be complete without this kind of burger chute and this example was one of many fabricated for one of the fast food giants. 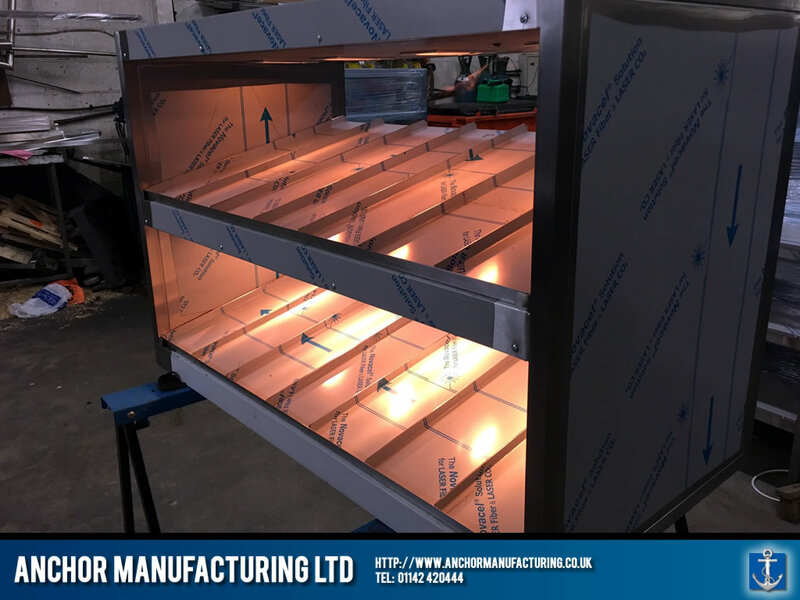 Utilizing food grade stainless steel, this burger chute system allows cooked burgers to remain hot under the heated element, with each rack serving a different burger, whether it is a cheese burger, ham burger, chicken burgers or special orders. 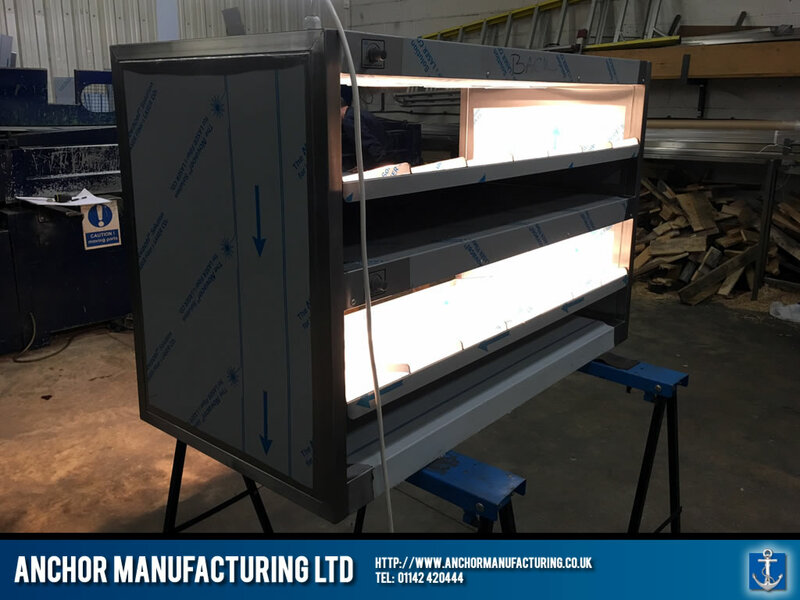 Dimmer switches control each level allowing versatile temperature control and energy efficient heat retention. 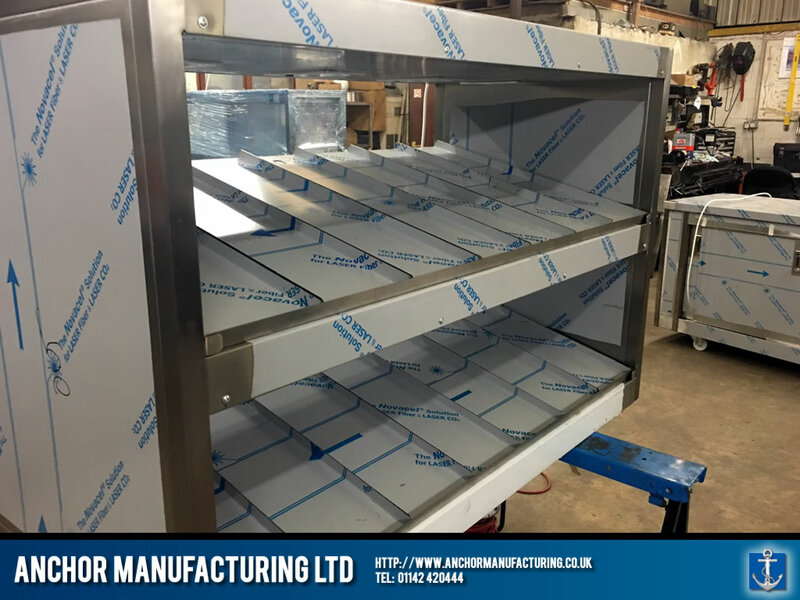 We design these burger chutes with easy access in mind. 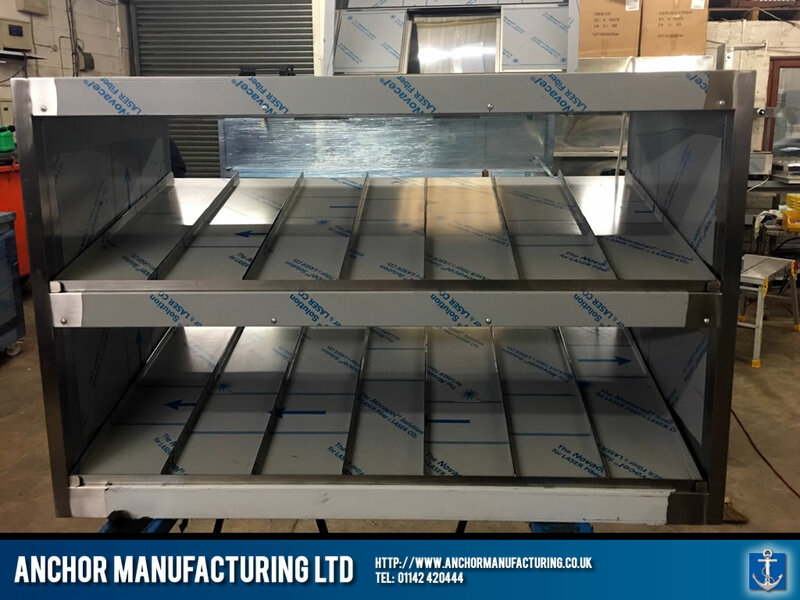 Each level is fully detachable for easy cleaning, replacement or maintenance. 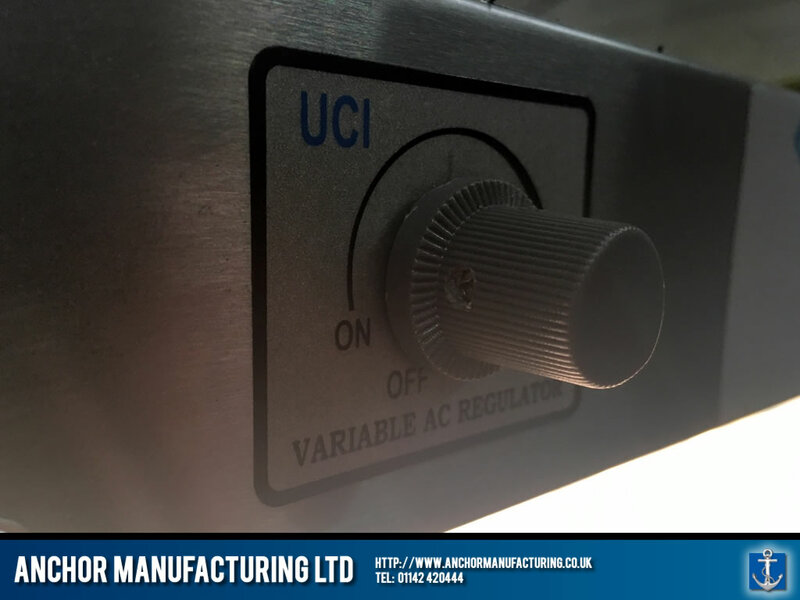 As with all our products, each is completely bespoke and unique to your requirements.